Liverpool have been ruled out of the race to sign Leicester City winger Riyad Mahrez, following claims of an imminent £49 million deal. The Reds have been sparked into action ahead of Philippe Coutinho‘s move to Barcelona, with the Brazilian’s departure requiring a top-level replacement. Coutinho is set to undergo a medical in Catalonia after the two clubs agreed a £142 million fee on Saturday, the most a British club has ever paid or received for a single player. Having scored 12 goals and assisted a further nine in 20 appearances this season, Coutinho’s influence on Jurgen Klopp‘s side was clear. And shortly after news of the No. 10’s exit broke beIN SPORTS FRANCE claimed a move for Mahrez was being negotiated with Leicester. But though they suggested a £49 million switch was on the cards, multiple sources have now ruled out Liverpool’s interest in the 26-year-old. 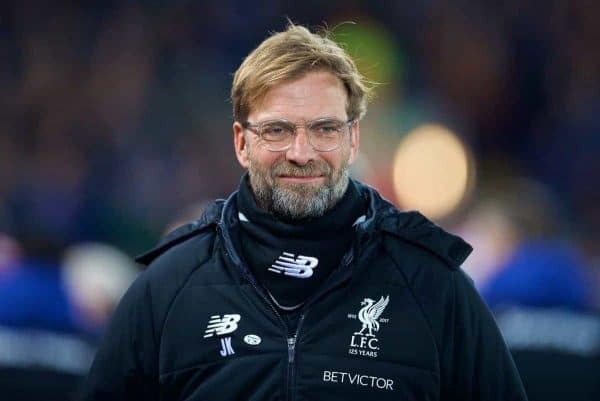 The Liverpool Echo have labelled speculation over a move “premature,” while Sky Sports have stressed there had been “no contact” been the two sides. And Gary Al-Smith, BBC Sport’s African football correspondent, relayed word from Mahrez’s representatives on Twitter on Sunday morning. “There has been no official contact from Liverpool. 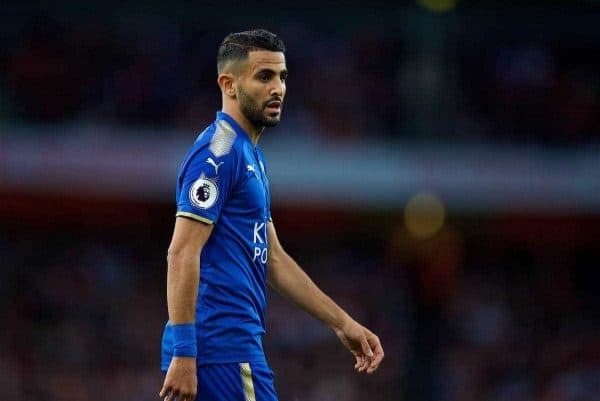 Riyad will only leave Leicester for a very considerable fee,” he wrote. Crucially, Burt claimed it was “not a name that is out there,” which throws up a myriad of hypothetical targets. The Liverpool Echo have reported that Thomas Lemar is Klopp’s priority target, with L’Equipe proposing that AS Monaco could now be receptive to a deal this month. But the possibility of both Lemar and another, as yet unknown candidate arriving to take Coutinho’s place is an intriguing one. In the past, the Reds have been unsuccessful in pursuit of Bayer Leverkusen’s Julian Brandt, while RB Leipzig playmaker Emil Forsberg has been previously mooted as a target. With over three weeks left before the end of the January transfer window, this month promises to be a busy one for Liverpool.